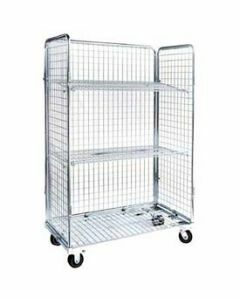 Ted Thorsen’s stock picking carts and retail carts are trusted by countless manufacturers, distributors, and retailers nationwide. 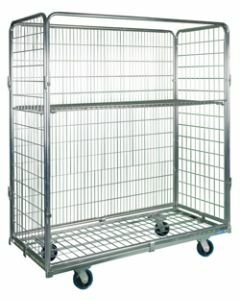 Constructed of industrial grade materials, our rolling carts remain strong throughout continuous use. 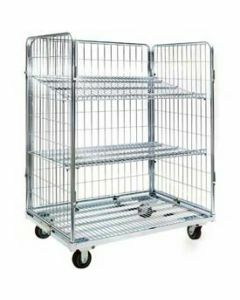 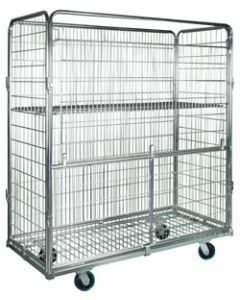 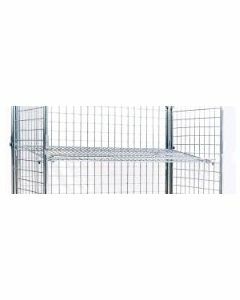 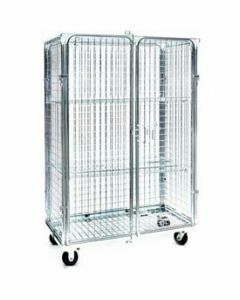 Our stock picking carts and retail carts come with a number of options, including tray tops, wire caging, adjustable shelving, durable rubber wheels, and curved handles. 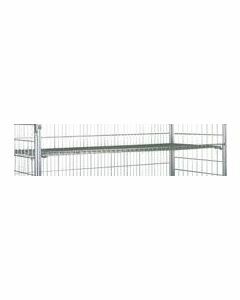 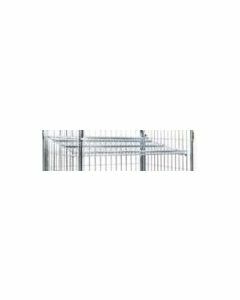 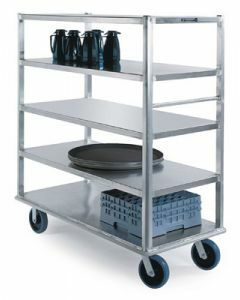 Aluminum 4-Shelf Banquet Cart 66" x 29" x 62"
Aluminum 5-Shelf Banquet Cart 66" x 29" x 62"
Aluminum 5-Shelf Banquet Cart 66" x 29" x 75"